Its a 1/5th of a mile roadcoarse located in Topton, PA. 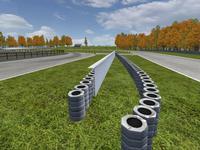 This track has a tough sweeper and a tight right hand corner followed by a hairpin. This track is very fast and fun. Enjoy!!! 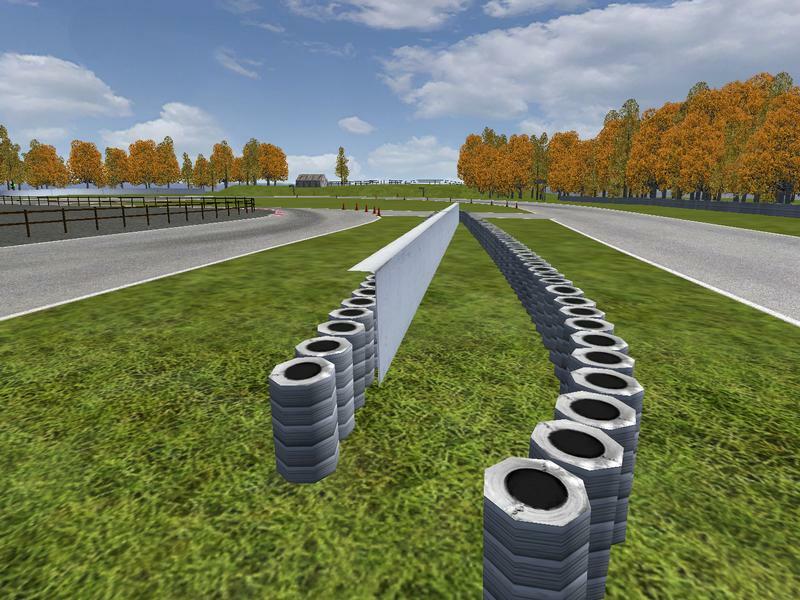 There are currently no setups for Oreville Kart Club. Add a Setup. An update is coming soon. The track was measured wrong and is being updated. Plus an oval is being added. It will be version 1.50.